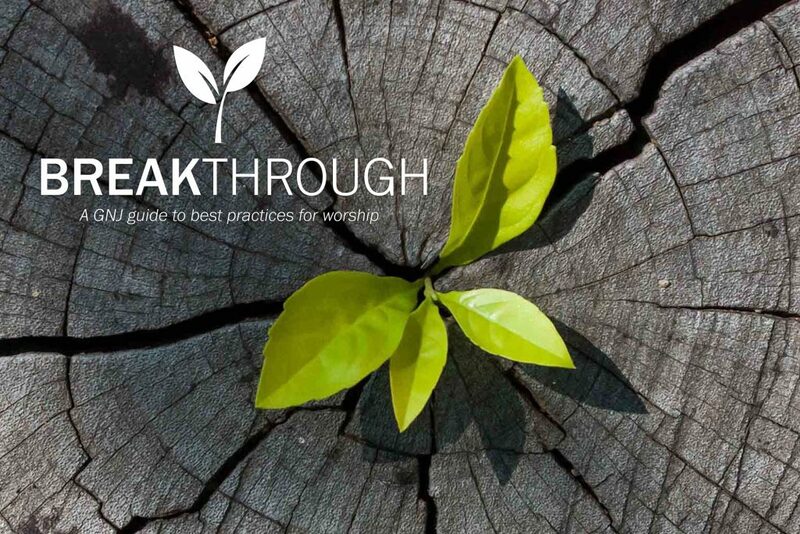 The Breakthrough Journal is a guide to be used in coordination with a set of five worship series designed for GNJ congregations. You will find all the liturgies you need for your bulletin, creative graphics and videos, song and hymn suggestions, sermon starter materials and more. They’re all free, and everything is adaptable. Take and use what works. Rewrite or skip what doesn’t. The goal is to save pastors 10 hours each week to prepare the sermon and lead the congregation. The goal is for leaders in churches to continue to learn, grow, and serve well. As pastors and church leaders partner together to do God’s work: the breakthrough will come. 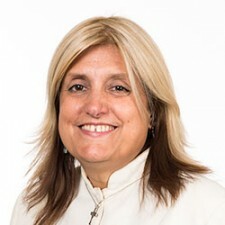 Breakthrough is designed to be used by all congregational leaders. We encourage you to share with your team. You can access a pdf version of the journal to email to your leaders. Click here to order up to five copies that we will mail to you free of charge. Click here to enter the names of your congregational leaders and will resource your team directly. To go deeper in connecting with peers and sharing resources, we’ve created a Breakthrough Facebook Group. To join the conversation online, click here.